* Skew-t diagram shows the vertical profile of the atmosphere for Belgrade / Nis in the designated term. Aerology is a branch of meteorology that deals with upper air meteorological measurements, also known as radiosonde measurements. 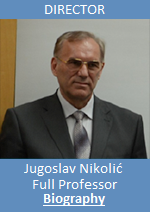 The first radiosonde measurements in Serbia were initiated in 1954, and regular radiosonde measurements, at 00 and 12 UTC, have been performed since 1 April 1957, initially at the site of Belgrade – Zeleno brdo. In April 1987, the measurement site changed, and ever since then radiosonde measurements have been regularly performed at the site of Belgrade – Kosutnjak, at least twice a day. 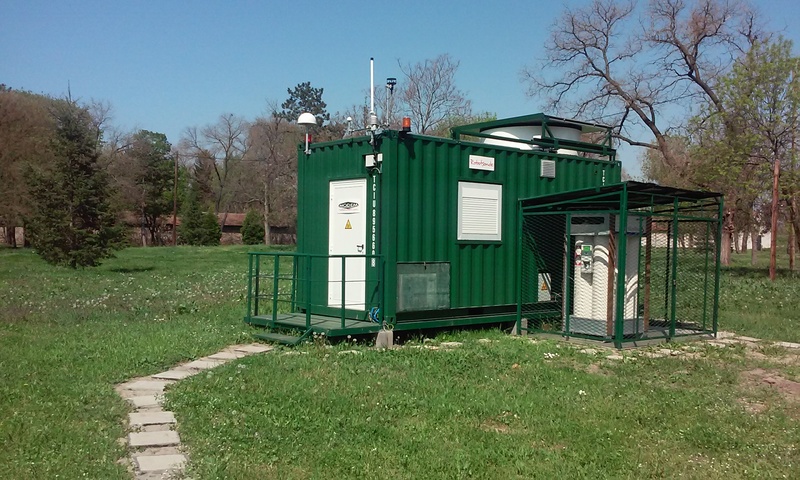 There was a period when extraordinary aerologic measurements were performed at the site of Krusevac, while since 1 April 2016 regular radiosonde measurements have been introduced at the new site of Nis – Meteorological Observatory, using state-of-the-art automatic radiosonde robotized system – RobotSonde. Radiosounding represents a standardized method of aerologic measurements and meteorological data processing, based on the launching of a radiosonde using special meteorological balloons filled with either hydrogen or helium. This method measures, in a standard procedure, air temperature and humidity, atmospheric pressure, and wind speed and direction, from the ground surface to the upper atmospheric layers. Measurements of these parameters are performed up to the atmospheric level to which a balloon carrying a radiosonde rises before it bursts, most commonly attaining the height of 30-35 km, depending on the characteristics of the balloon and atmospheric conditions. Measurements at various heights and processing of relevant meteorological parameters are performed in line with the recommendations and procedures of the World Meteorological Organization (WMO). A radiosonde is an instrument designed to be carried through the atmosphere by a corresponding meteorological balloon, equipped with sensors that measure different meteorological parameters (air pressure, temperature and humidity, wind speed and direction), and with a radio transmitter that transmits all information. The position of a radiosonde and wind speed and direction at every moment are determined by GPS positioning of the radiosonde using meteorological satellites.